A Challenging Craig Parry designed Par 71, prepared immaculately by our Course team. Think your way around the Course, or it will get the better of you. The Course is challenging with the front nine having the most opportunities to build a good score. The back nine gets progressively harder and the whole Course rewards good thinking and strategy. 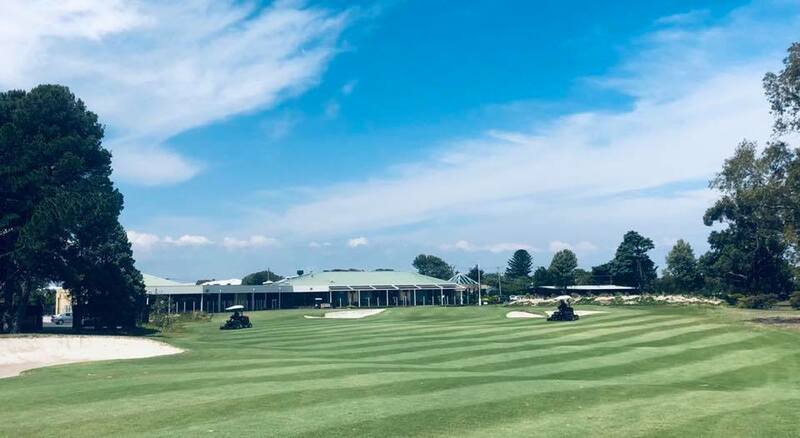 The $1 Million Master Plan implemented by Craig Parry insists that golfers now need to think their way around the Course. Improvements to the Course are unique. 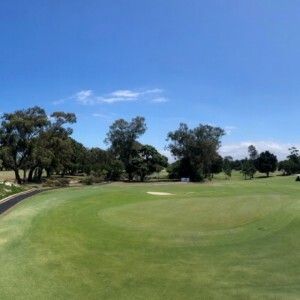 The Course condition is generally excellent as we are located only 200 metres from the beach and are on a very sandy base. Not available public holidays & always call and check availability pre round with the proshop. You'll need to sign in to claim your free round.